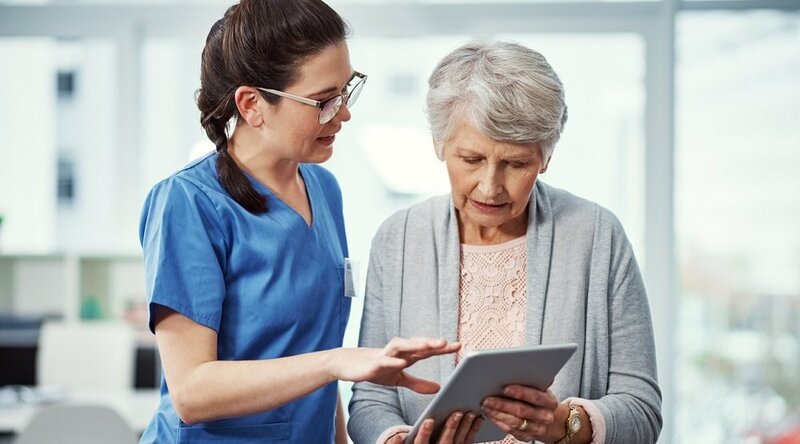 In an effort to combat the runaway costs endemic to the American healthcare industry, The Centers for Medicare & Medicaid Services (CMS) has announced a series of changes to its Medicare Advantage (MA) plans that could open the door for private senior living providers to seize the opportunities of remote patient management (RPM) services. Although the VBID has been in the works for years, an announcement by the CMS in January 2019 revealed that, starting next year, it will extend beyond its current range of just seven states to all 50. And that means that “senior living companies that double as Medicare Advantage insurers” will be given the opportunity for reimbursement for new modes of care targeting patient with chronic conditions. “All special needs plans (SNPs) — including chronic condition SNPs (C-SNPs) and institutional SNPs (I-SNPs) — will be eligible to participate in VBID for 2020,” as Mullaney writes. What do these changes mean for providers? Currently, participation in the VBID model allows gives plans a certain amount of flexibility in “how they structure enrollee cost-sharing and other elements of plan design,” Mullaney explains. 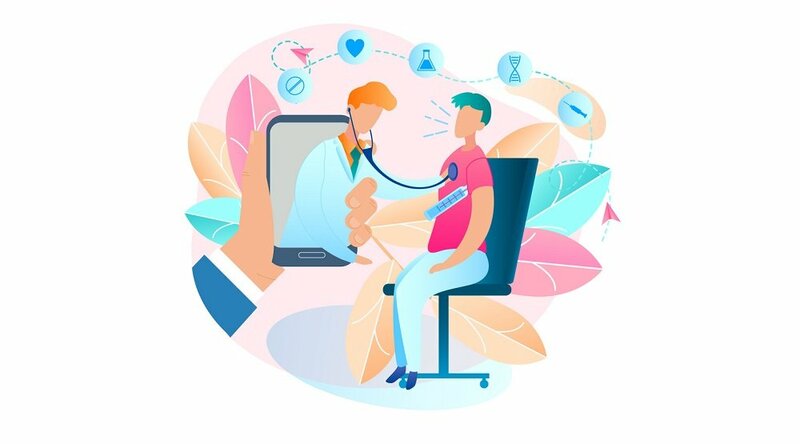 The new MA plan changes could expand this flexibility to include telehealth services like RPM, which have been demonstrated to improve outcomes and decrease costs associated with caring for patients with chronic conditions. These MA changes all make perfect sense within the context of reducing Medicare spending by reducing costly and often avoidable hospital readmissions: “Medicare beneficiaries with four or more chronic conditions account for 90 percent of Medicare hospital readmissions and 74 percent of overall Medicare spending,” as Healthcare Finance’s Susan Morse wrote in an analysis of 2019’s MA plan changes. And that goal of reducing utilization is as important for senior living companies as it is for post-acute and skilled nursing facilities — particularly those that are “eyeing Medicare Advantage as a possible payment source,” Mullaney notes. 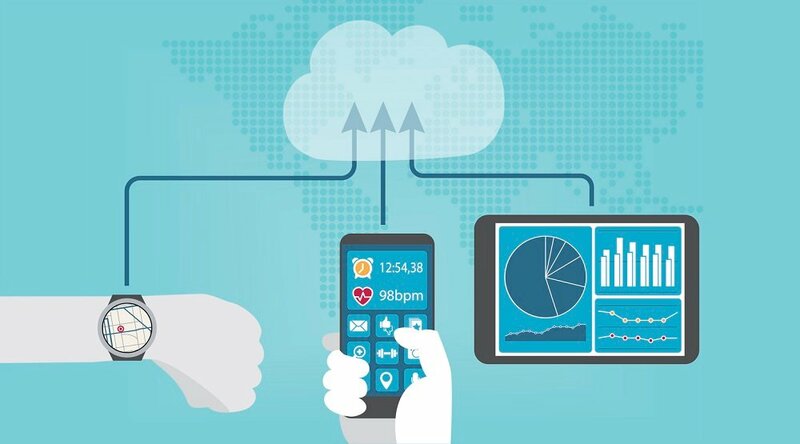 Indeed, the real-time monitoring capability offered by RPM has been shown to offer significant advantages for organizations seeking to minimize the expense of managing patients with the types of chronic conditions that are most prevalent among patients in senior care facilities. 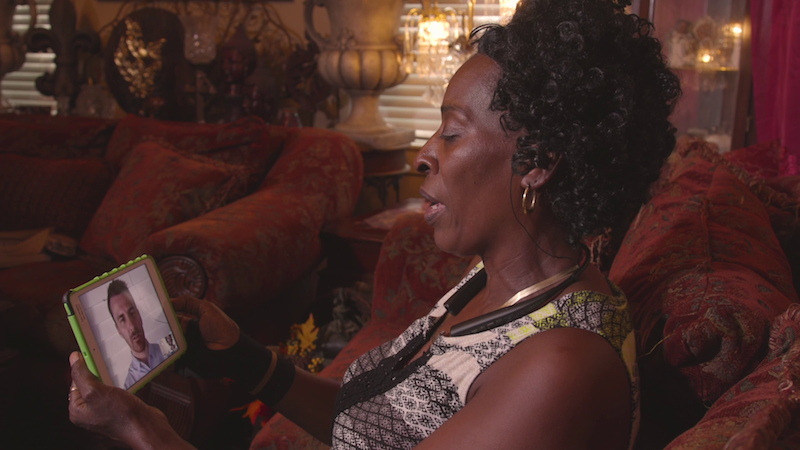 “Specifically when deployed among aging patients with chronic conditions, RPM can be used to monitor well-defined vitals and targets that allow health care professionals to quickly identify unusual activity or indicators outside of expected parameters,” concluded an October, 2018 report on leveraging telehealth for the treatment of senior populations. 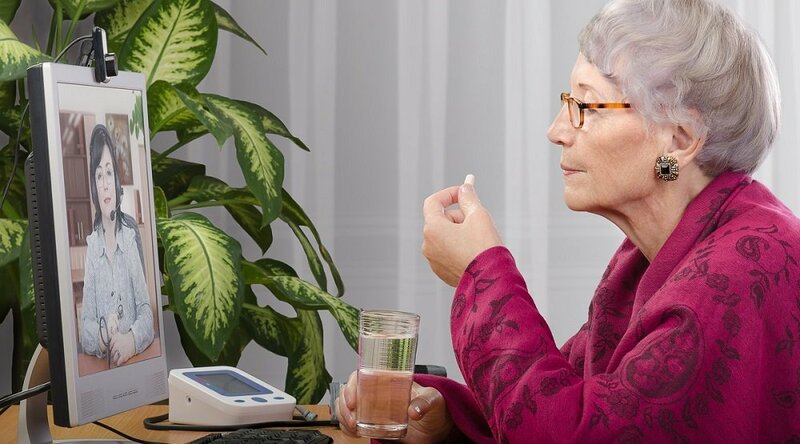 That report, issued jointly by the national association of America's Health Insurance Plans (AHIP), and the Coalition to Transform Advanced Care (C-TAC), went on to point out that the technology enabling remote monitoring “has vastly evolved over the years.” When combined with behavioral health considerations, it adds, “telehealth can be a perfect solution” in the treatment of seniors — particularly towards the goal of avoiding costly trips to the hospital. The opportunity to improve outcomes and reduce expenses represented by the new MA plan changes has already generated interest among senior living providers. A New Jersey-based company has launched efforts to “create a consortium of providers to launch a Medicare Advantage offering of their own, tailored to senior living,” Mullaney notes. “Even if a provider does not want to start its own insurance plan or be on the leading edge of innovation, forging closer ties with existing MA payers is becoming a strategic imperative,” he adds. “Senior living providers are crazy if they don’t start thinking about housing/health care integrated products,” as senior care expert Anne Tumlinson told Mullaney. If you’re interested in learning how RPM services can help your facility improve outcomes and cut costs — and how the changes to Medicare Advantage plans can help you utilize these services — our experts are happy to fill in the details! Contact us today to schedule a complimentary consultation with a Care Innovations® specialist.